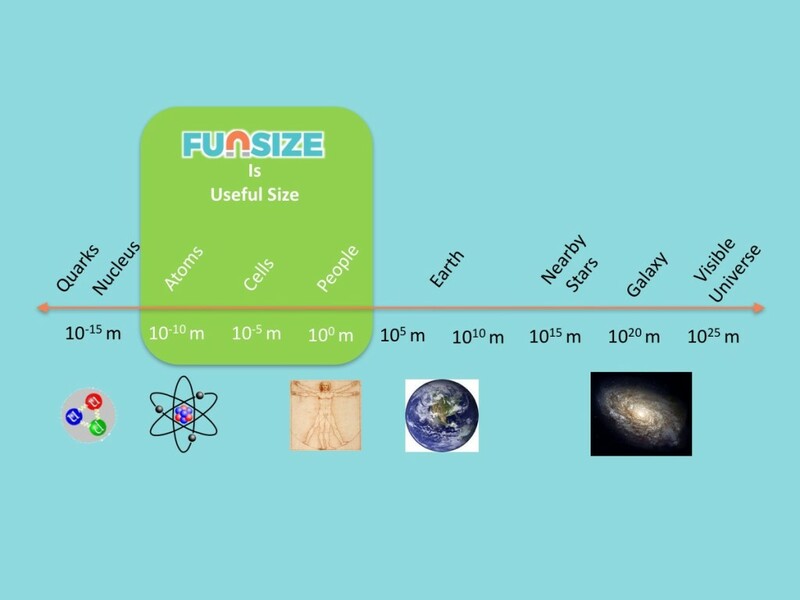 Funsize Physics is a community of real live scientists dedicated to showcasing the wonder, beauty, and potential of cutting-edge materials research. Developing materials that more efficiently convert solar energy to electrical energy is a major research goal of condensed matter physicists. 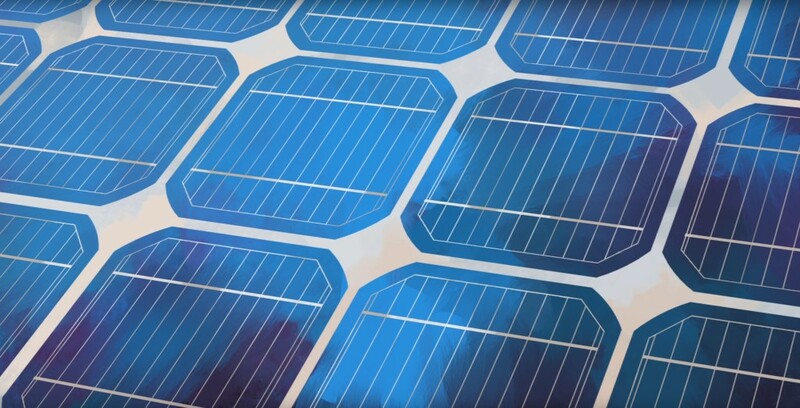 But how do solar panels work?